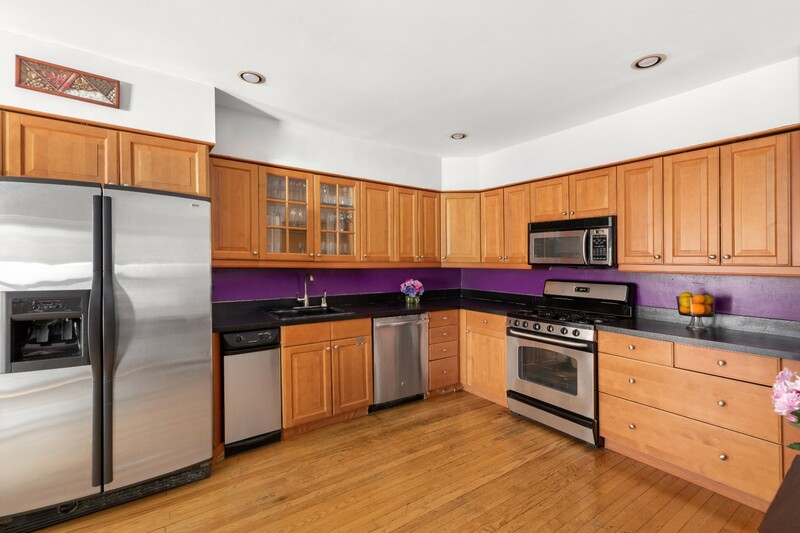 I am interested in #10571350 at 325 Convent Avenue, New York, NY. 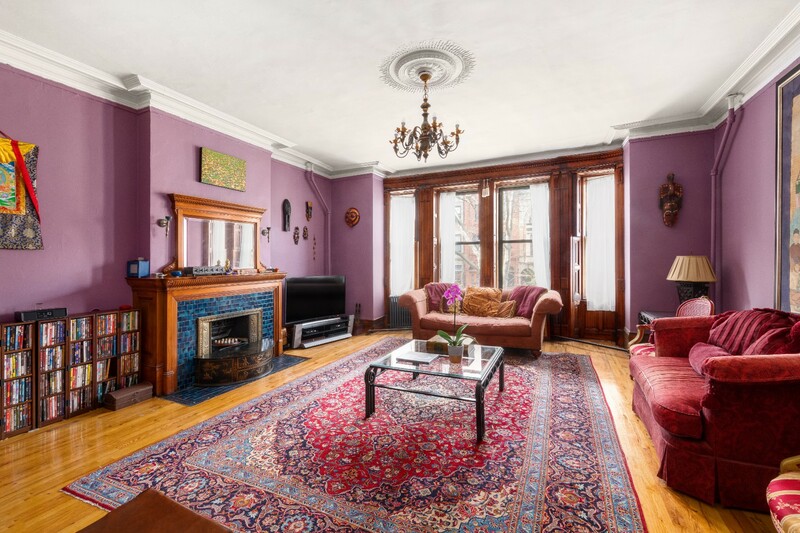 This charming five story brownstone situated in Hamilton Heights, designed by architect Adolph Hoak in 1890, is truly a one of a kind single-family home. 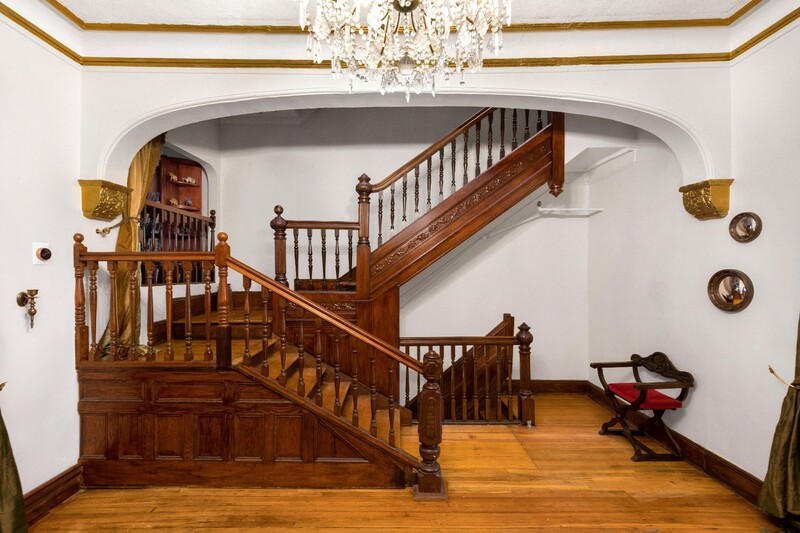 Each floor features unique period details that are truly a work of art. With approximately 4,500 square feet, this home has five bedrooms and five bathrooms. 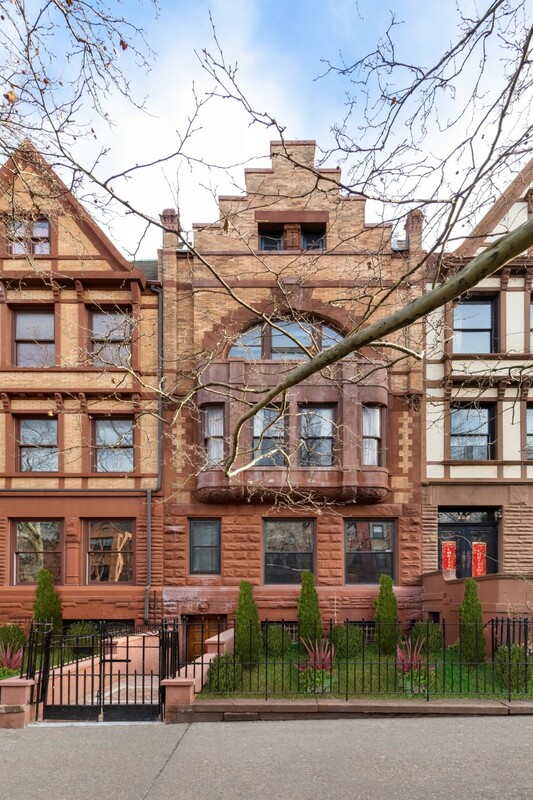 Bring your contractor and turn this mansion into the home of your dreams!The Garden level features a large kitchen with two oversized windows. The glass door leads directly to a lovely private outdoor space. This level also features the utility room which includes the gas burner, ( it was recently converted ) a washer and dryer and a full bathroom. The Parlor level features two very large entertaining rooms on opposite ends of a beautiful sitting area showcasing an oak fireplace. Facing West is a large living room with an additional gas operated marble fireplace, displaying fully restored original details. 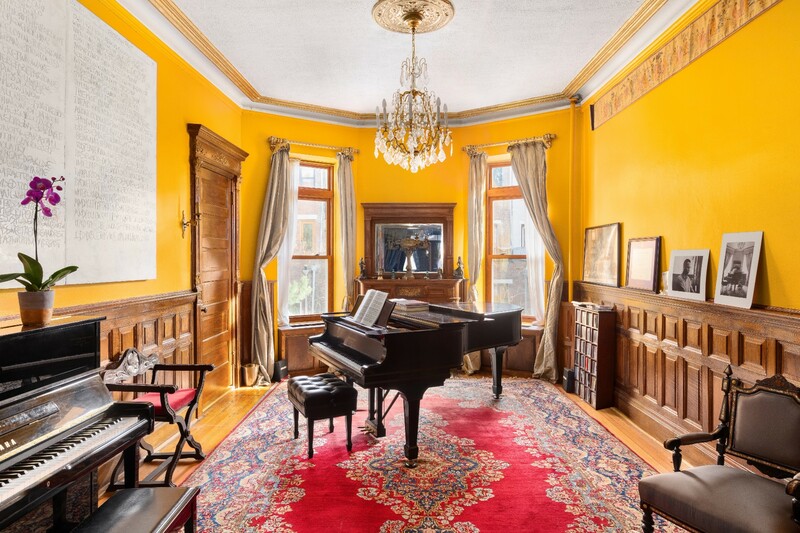 An elegant piano room faces East with an ensuite bathroom. 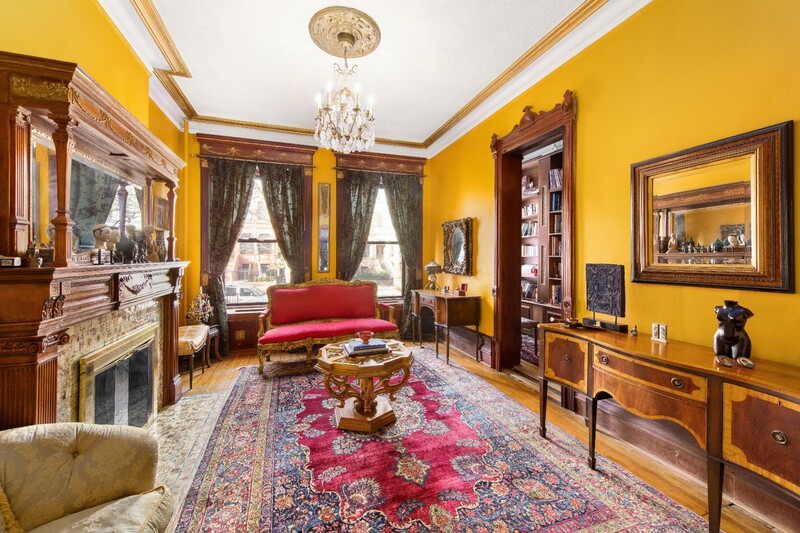 As you exit the living room and cross through a double faced original pocket door, you are welcomed into a beautiful windowed library with floor-to-ceiling bookcases. Sitting on the Second floor is the master suite. It includes a large bedroom and a full bathroom with a standing shower with jets and a walk-in closet. The master bedroom is attached to a built in office and a large living room. 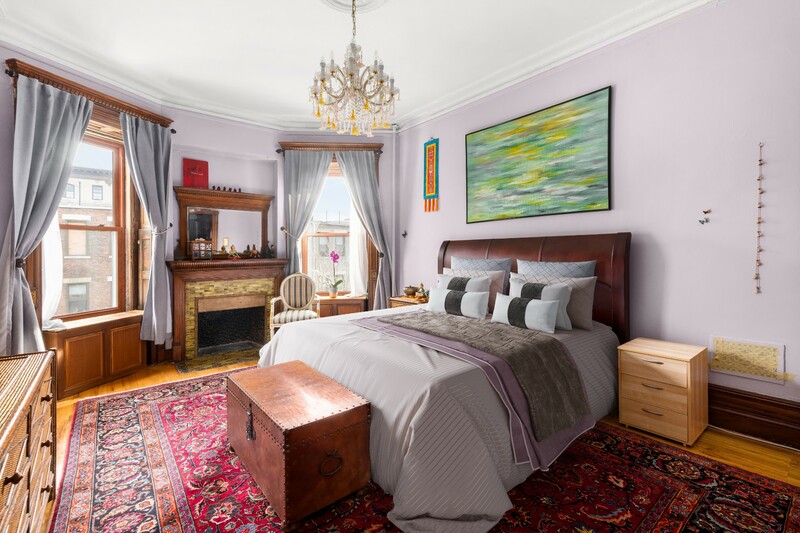 Both rooms feature oak fireplaces with original details. 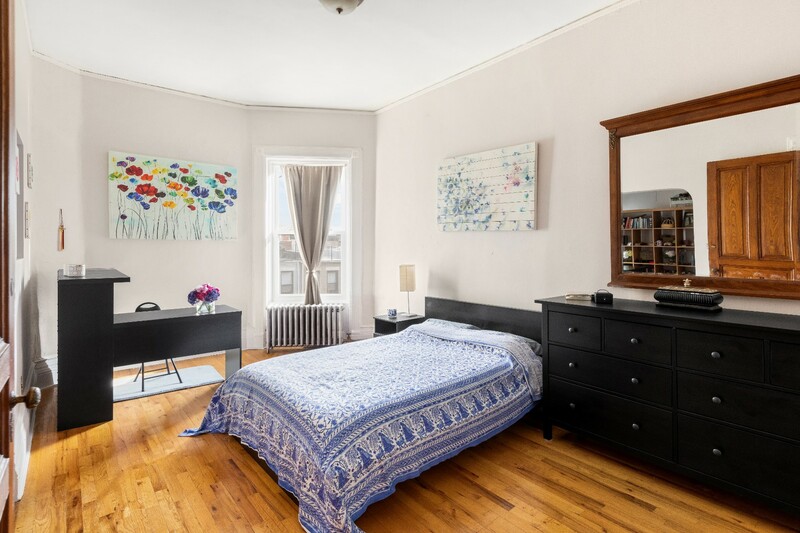 Upon entering the Third floor you are greeted by a very large skylight with two bedrooms on each end. The bedroom facing West includes a one of a kind curved window and a brass fireplace. It also has private access to the large bathroom with a full jacuzzi, standing shower and double sinks. 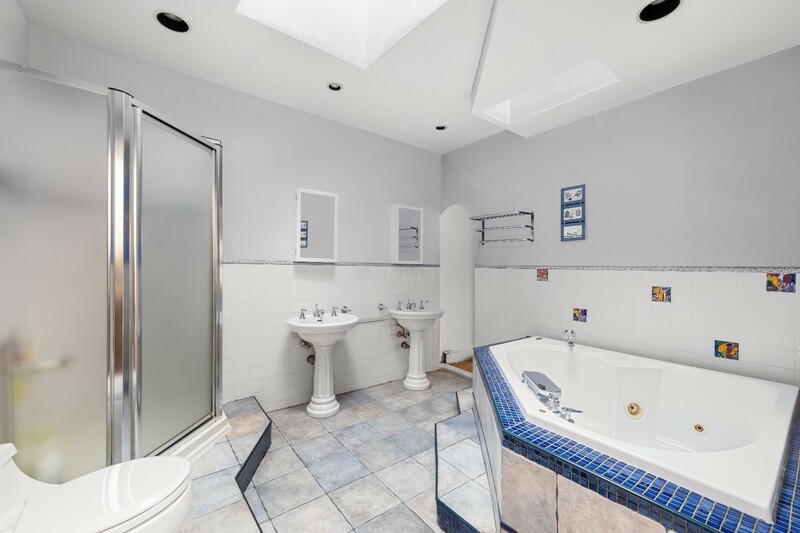 This bathroom has full sun exposure due to two skylights in the middle. 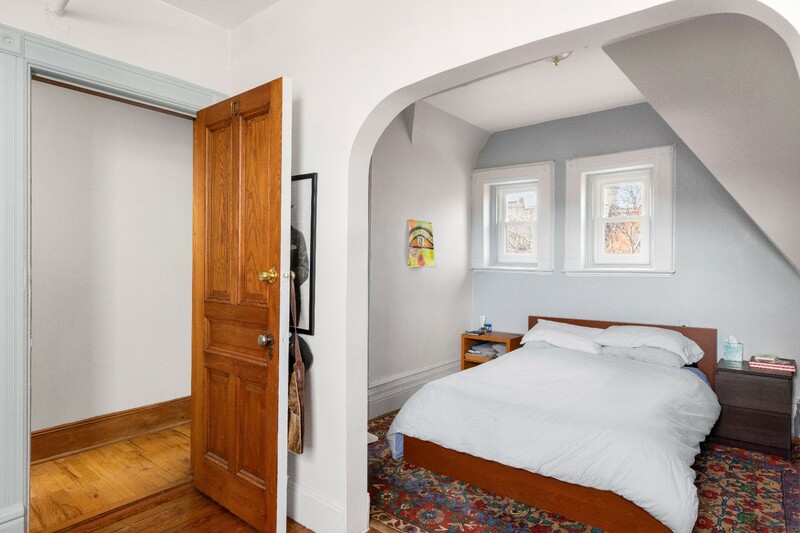 The bedroom facing East has a beautiful archway that leads into a small room which could function as an office, a study or a one-of-a-kind walk-in closet.The Top floor has another bedroom with an attached office and bathroom. 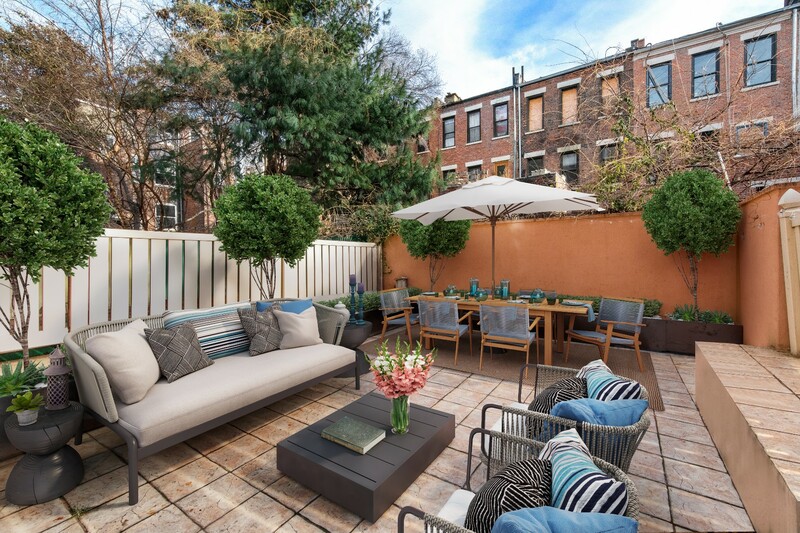 This level also has access to the roof deck which could function as a great summer gathering space! 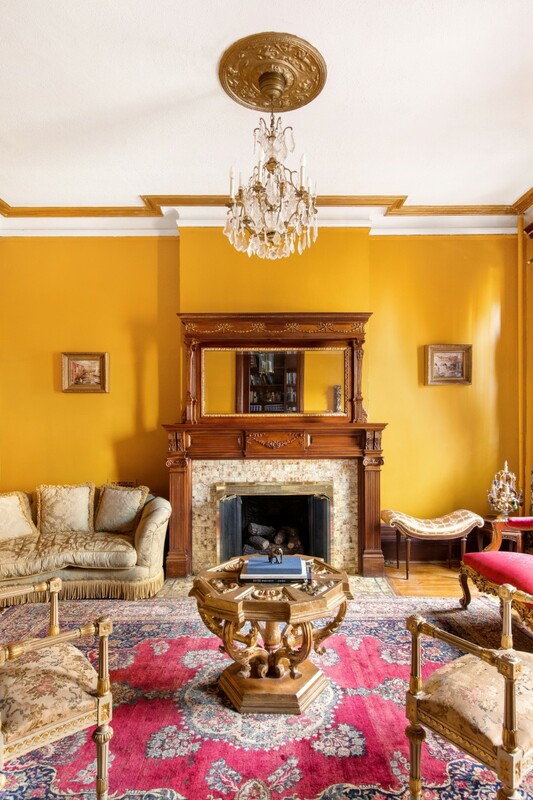 I would like more information regarding the NY State MLS Listing #10571350 at 325 Convent Avenue, New York, NY. What is 7 minus 5?